As 2018 slowly winds down, Party Favor continues to drop new music, kicking off with his latest single, “Blame,” featuring Miami-based singer/songwriter, Naïka. Complemented by the singer’s ephemeral and emotion-filled vocals, Party Favor delivers his signature and bass-heavy instrumentals. The track, released on Mad Decent, is filled with booming kicks and stadium-sized synths and vocal chops that gives you an in-the-moment vibe. 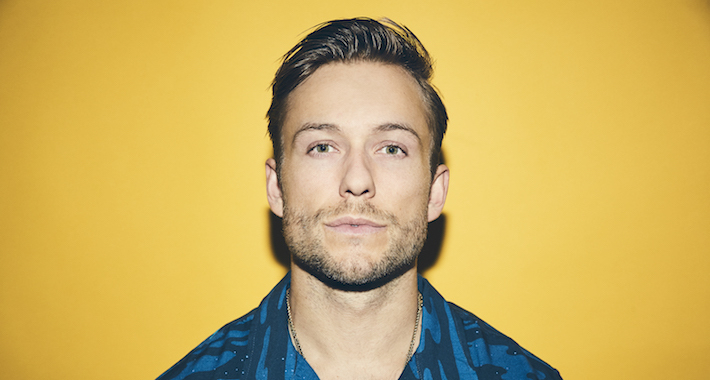 “Blame” follows Party Favor’s recent “MDR,” which gained 135 million plays on Spotify and SoundCloud, as well as “Circle Up.” Known for pushing boundaries in the industry, with his music helping the festival trap and twerk scenes rise to unforeseen popularity in dance music, Party Favor’s music frequently blurs the boundaries between electronic, rap, reggae, and many other genres. The Los Angeles-based producer has worked as a producer for some of the biggest names in the industry including Lil Jon, 2 Chainz, Migos, and ASAP Ferg. This one’s out now so cop yours here.